Imagine you have a big meeting or an interview and all you feel is constipated! It’s a nightmare. 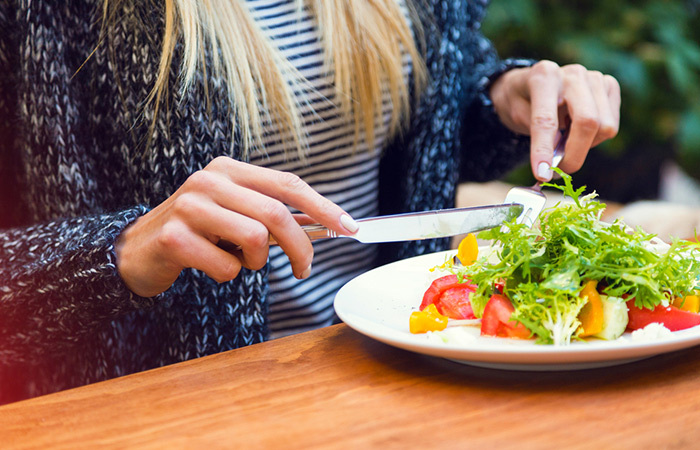 You feel bloated, uncomfortable, and on top of that, you cannot eat anything because it only makes you feel more bloated and gassy. This situation is quite serious for those who regularly suffer from constipation. Constipation is a medical condition where the bowel movement is slower and passing the stool becomes difficult. If you really want to relieve yourself of this problem, you should start taking care of your digestive system. Since medicines come with a lot of side effects, I recommend natural remedies like juices to relieve constipation. Here are five homemade juices that will help with your bowel movement and also cleanse your colon. 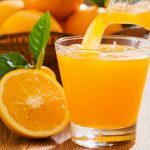 Before I reveal the recipes of the juices for treating constipation, let’s see why I strongly recommend drinking juice. Note: I refer to these drinks as “juices,” but they are actually very well blended/thin liquid-consistency smoothies. 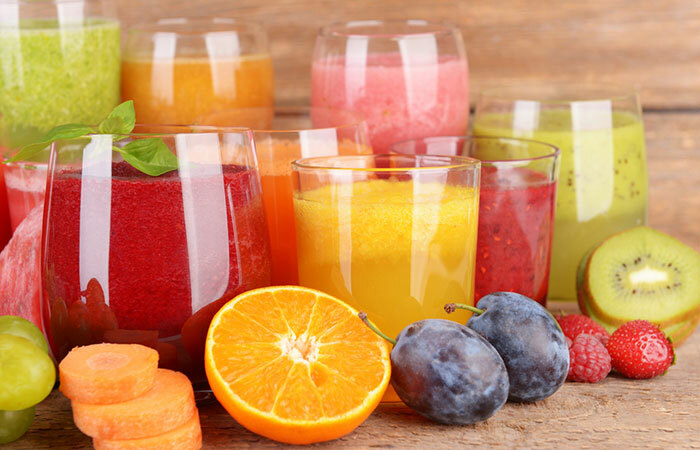 Now that you know the science behind drinking juices to treat constipation, let’s move on to the 5 simple juices that you can prepare at home in just a few minutes! Soak the prunes in a cup of warm water for 5 minutes. As the prunes soften up, remove the pith and toss the prunes into a blender along with the water. Add honey and cumin powder. 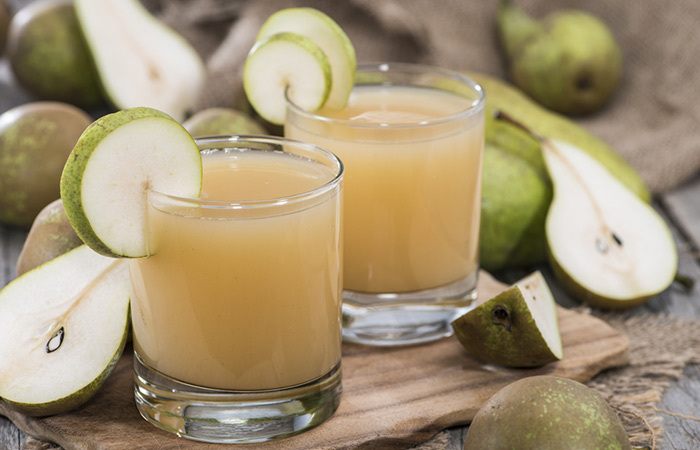 Pour the juice into a glass and relish the drink. Roughly chop the pears and toss into the blender. Add lime juice and a pinch of black salt. Roughly chop the apples and toss into a blender. Add the water and give it a spin. Pour out the juice into a glass. Add the fennel powder and stir well. 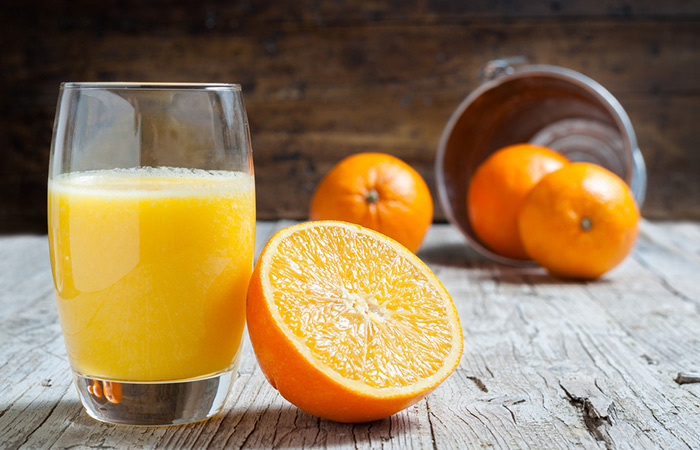 Toss the oranges into the blender or Nutribullet. Pour the juice out into a glass. Add a pinch of black salt and stir well before drinking. 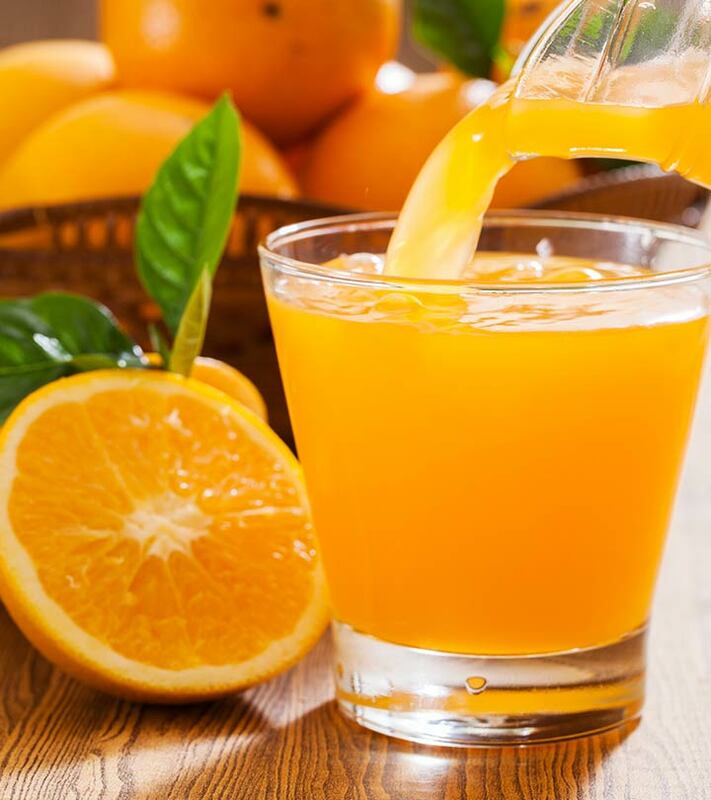 Oranges are a rich source of vitamin C, minerals, and dietary fiber. The dietary fiber helps to retain water and adds bulk to the stool, thereby stimulating bowel movement. 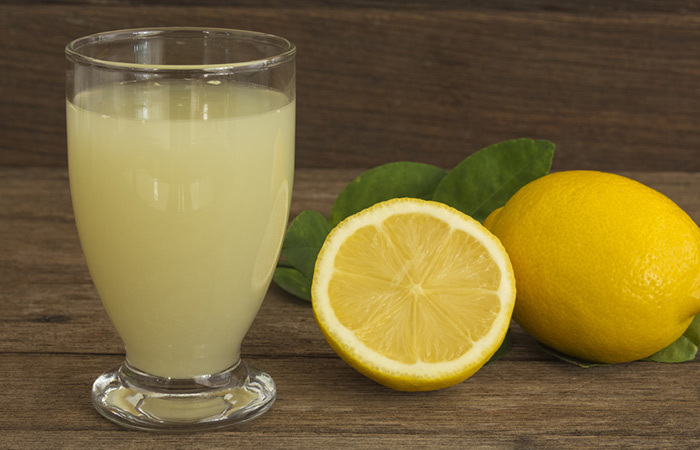 Add lemon juice, honey, and cumin powder to a cup of warm water. Though these juices are helpful in treating constipation, do take a look at the possible side effects. Here are the signs and symptoms of constipation. Now that you have confirmed whether you are suffering from constipation or not, let’s get to the root of the problem. Here is a list of the causes of constipation. Many of us have the tendency of ignoring our health problems. 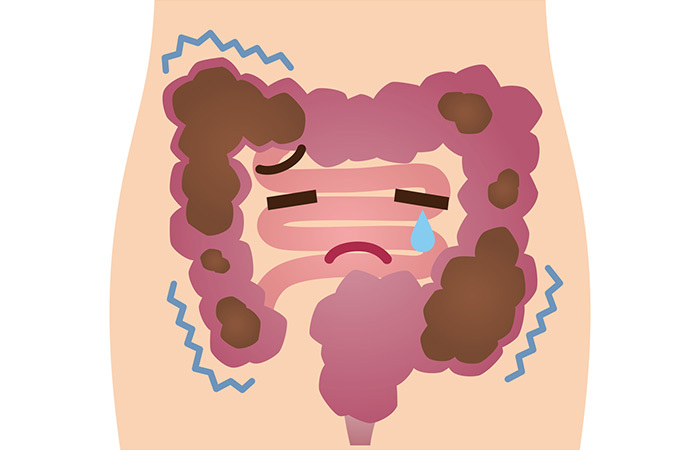 If you think that constipation is a minor problem, take a look at the next section to know what could happen if you ignore it. There are other factors that aggravate the risk of constipation. Here is what you should be beware of. 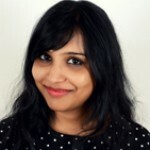 What juice can I drink for constipation during pregnancy? You should consult your doctor before drinking any juice to treat constipation. If your doctor gives it a go, you can drink any of the 5 juices listed above. 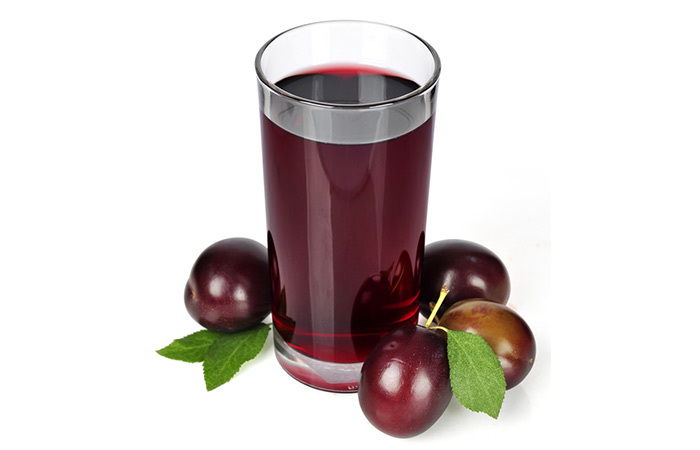 You should drink no more than a cup of prune juice every day to treat constipation. What juice should I give my toddler for constipation? You should first consult your baby’s doctor. 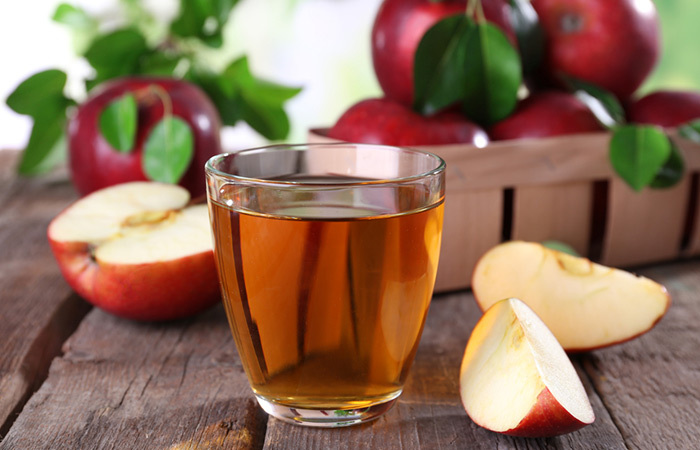 If he gives it a go, you can make prune or peach juice for your child. Straining the juice eliminates the fiber, which is required for the treatment. Therefore, you should take the juice with the pulp.